Hello fam! Just few days ago, I received two Althea boxes at my doorstep. One of them being my purchase that I made online and the other one is a gift that I won from one of their contests. I was soooo excited to open everything up. When you open the courrier packaging, this is what it looks like inside. The althea box is well wrapped with bubble wrap that keeps the box from denting or destroyed. The box itself is made from a high quality cardboard or some sort so you can totally reuse it to store your stuff or use it as a gift 's box. Now let's get hauling! Again, they wrap each and everything that you ordered nice and secure with the bubble wraps. You really don't have to worry about your products breaking or leaking, Althea got you covered. No pun intended. Basically, this product is what made me buy everything else in this box so that I am eligible for the free shipping. HAHA! 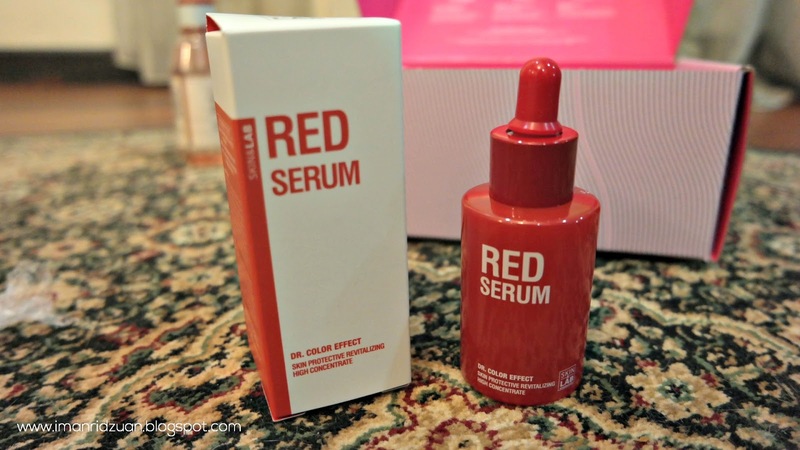 I was in need of a great serum because because I feel like moisturizer alone at night is not doing enough for my skin. 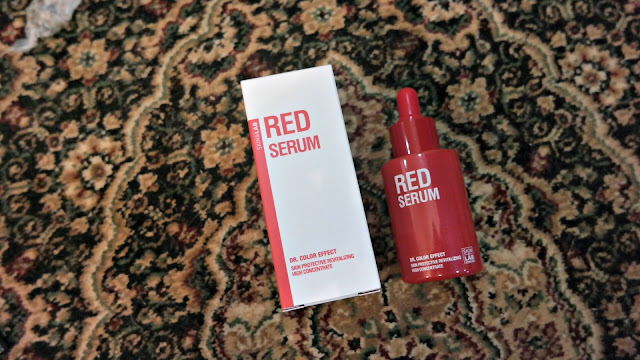 I remembered trying out the sample of this serum back then and I really loved it so here I am with the full size! I have already used it couple times, so far so good. 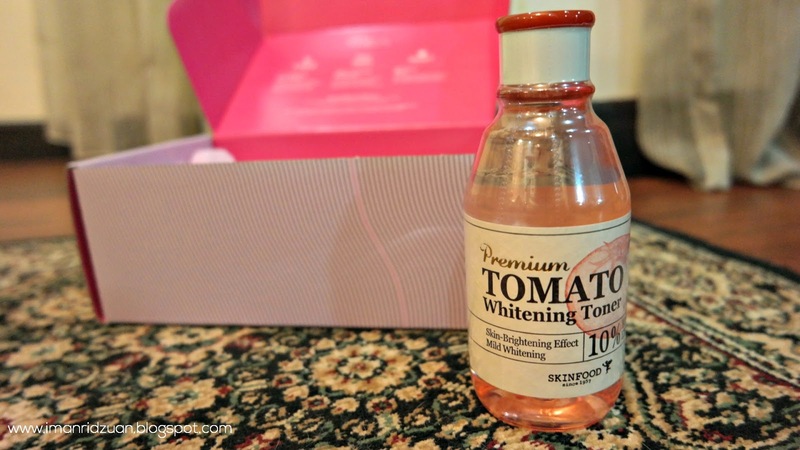 Will let you its progress for my skin soon. I am running out of my current toner which is from Eucerin. I do like that one but being the typical me, I like trying out new products as well. 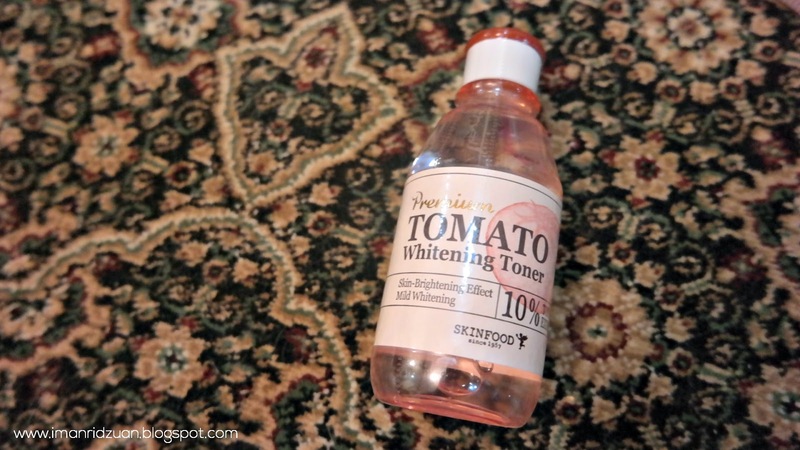 I picked this one up for the brightening effect to help with some of my pigmentation that are so degil. Can't go wrong with a lip scrub, right? Wrong, already tried this but I do not really enjoy it like how I was expecting it to work. But I'll give this more chances! We'll see if my thoughts will change if I use other methods of exfoliating my lips with this. One word, WOW. 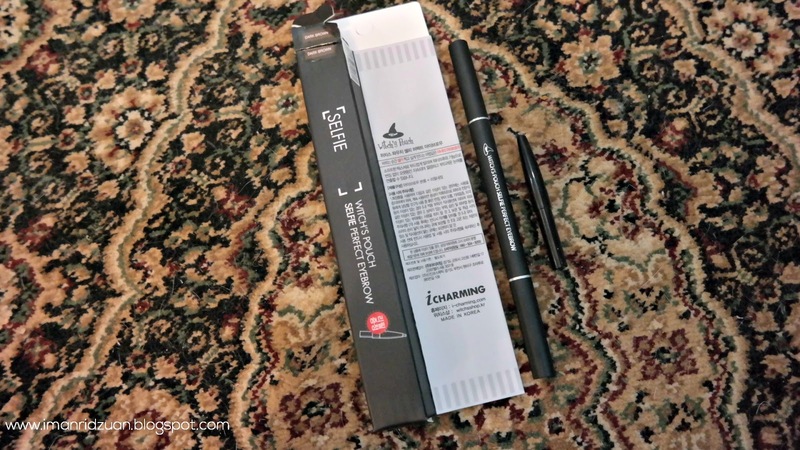 This is the most easiest eyebrow pencil that I've ever worked with. This is a retractable eyebrow pencil which is perfect, because I hate resharpening products. It comes with a spoolie on the other end and the quality is not bad at all. See that little black tube at the side? That's a free refill! Mine is in the color dark brown and it compliments my brows very well. Very easy to work with and it looks very natural too. For the price, it is definitely one of the must try products from Althea. I bought their eyebrow brush before and I really love that one a lot, so I decided to pick up a couple more. You won't believe how much I paid for these two. I want to say affordable but really, it is actually cheap lol. 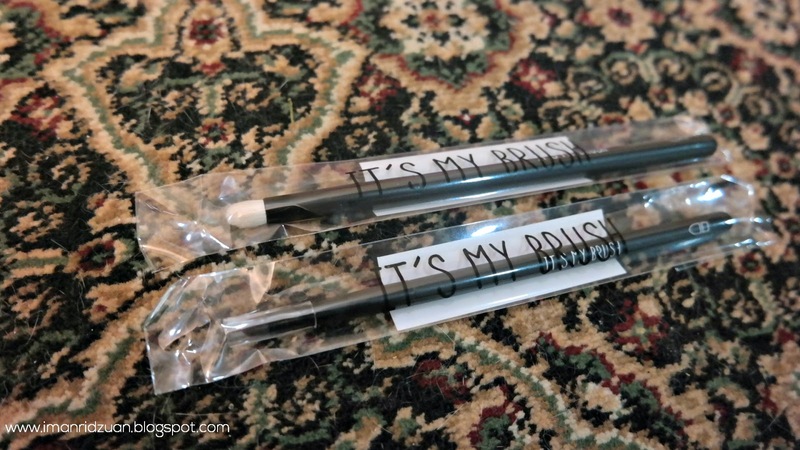 The top one is a smudge brush for RM7, and the bottom one is an eyeliner brush for RM5. I KNOW RIGHT?! And that's all for my purchase! I paid everything for RM105. Oh yeah, they have reduced the minimum purchase for free shipping to RM99. It used to be RM150 before, so thank you Althea! The only thing that disappoint me this time around is that I did not get any free samples. 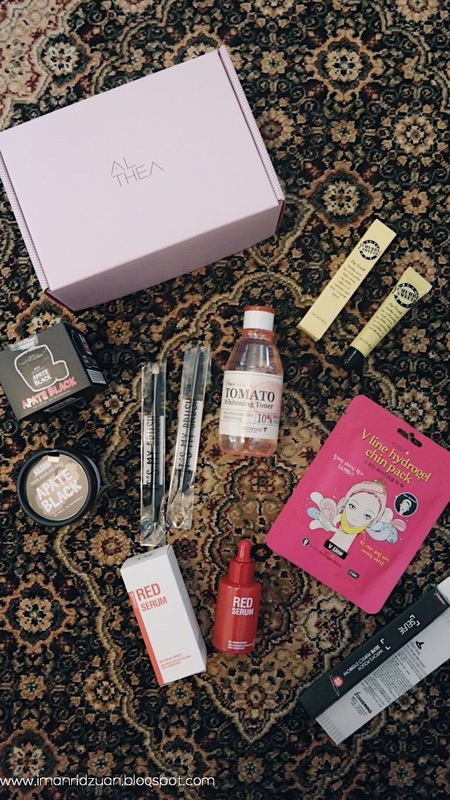 Boohoo, because I love trying out samples, especially skincare ones. That's how I discovered most of my favourite korean skincare products anyway. But nevermind, still love ya Althea! 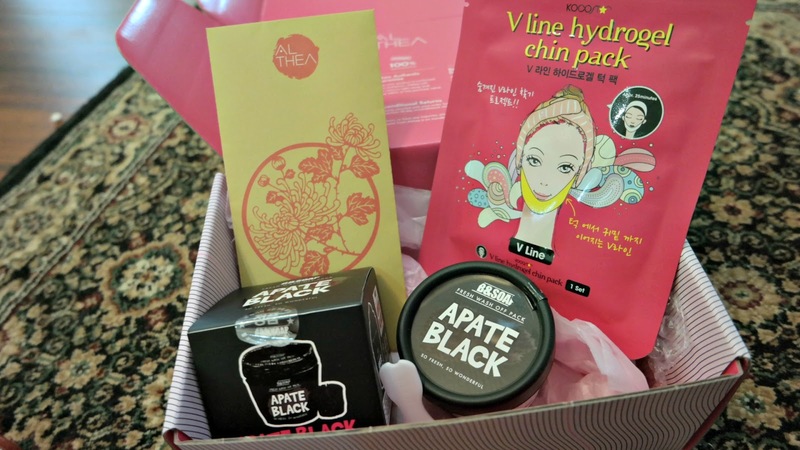 Althea do giveaways on their blog and facebook from time to time, so I always check them out the grab the opportunities! This is actually the second time of winning their contest. I got a free RM30 credit from a contest during Christmas before. So guys, just take your chances! There's nothing to lose, the Althea pixies are nice gals ya know. This mask is made of charcoal, Jeju volcanic ash, Kaolin, Sea Grape and Trehalos. 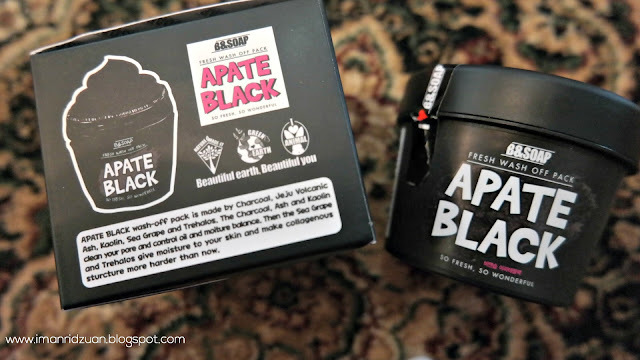 Just by reading the ingredients I know exactly that it is going to do wonders for my oily skin. 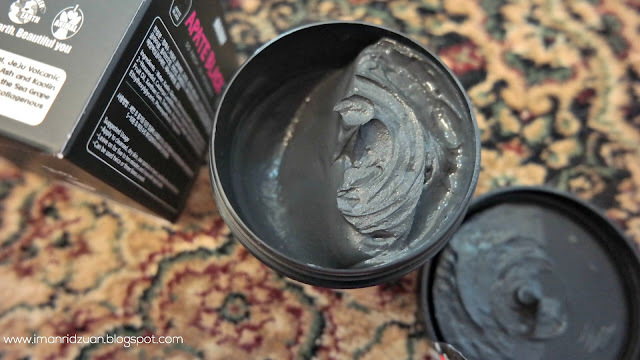 It promises to deliver a lot of benefits such as purely cleansing the pores, moisturising, nourishing, softening, increase elasticity and so much more! I really appreciate that it comes with a spatula too because not a lot of masks even moisturizers will provide that. 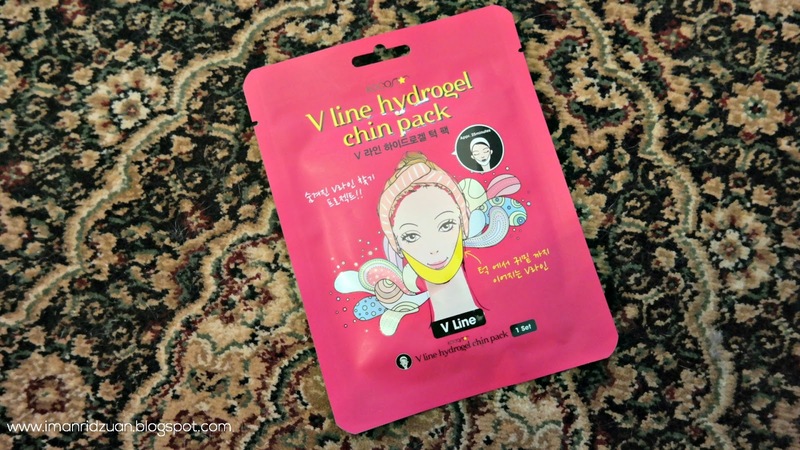 Now I do not have any problem with sagging skin or double chin, so I guess Althea just send the masks randomly? I'll definitely give this one to my mum or sisters if they want to try it. Hydrogel mask sounds very intriguing, cause I've never tried anything like it. The writing on the back of the packaging are all in Korean so I do have to do a little bit of research online for the instruction. We'll see if it works! 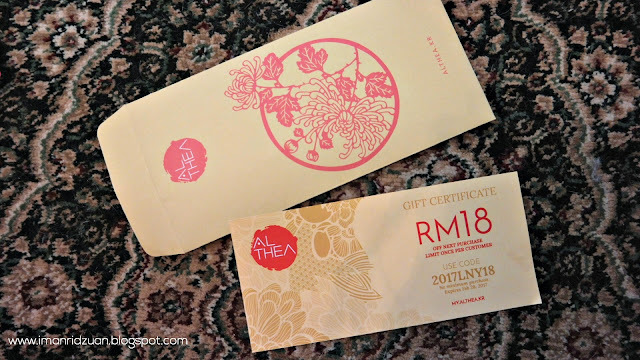 If you're wondering what's inside the yellow angpow packets in both of the boxes, it is a free coupon code that you can use to get RM18 off your purchase! Just type in "2017LNY18" during checkout. This code will be valid until February 28 2017. Thank you for your time reading and Happy Chinese New Year everyone! 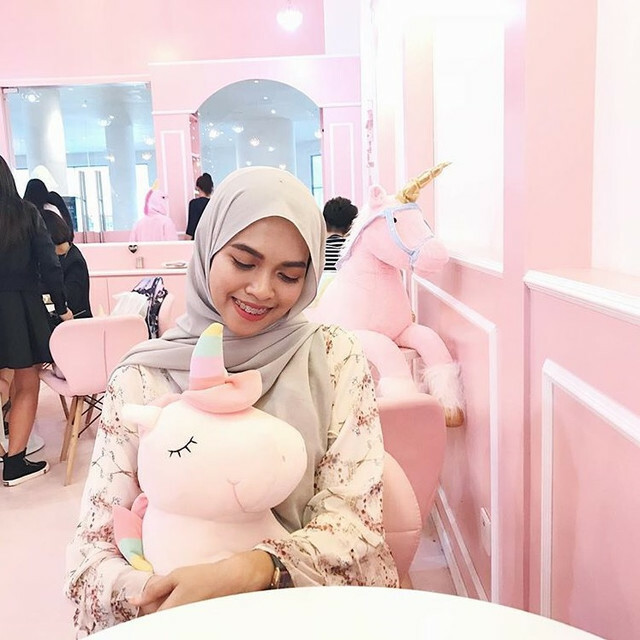 Honestly it has been quite a journey to find the right skincare for me since I have pretty sensitive skin, so there were a lot of tries and errors. But I find that ever since I've started using the Mario Badescu gel cleanser in the morning and night, the oil on my T-Zone have subsided A LOT. I used to use it only at night time, and a foaming type cleanser in the morning and find that I always have to blot the oil on my face throughout the day. Not anymore now!